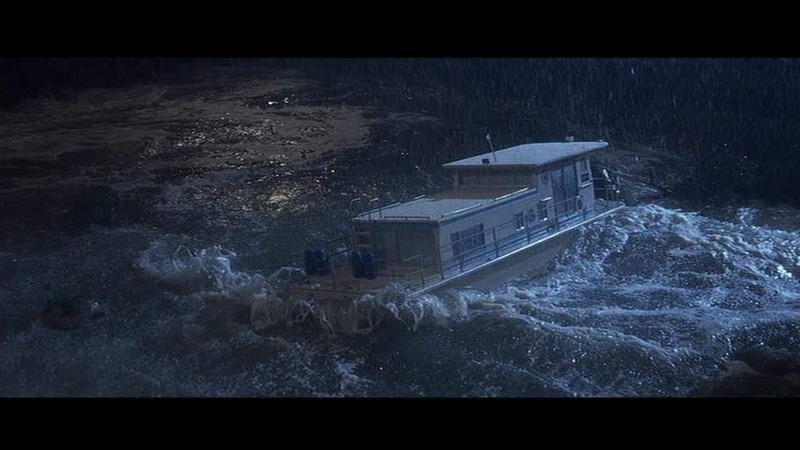 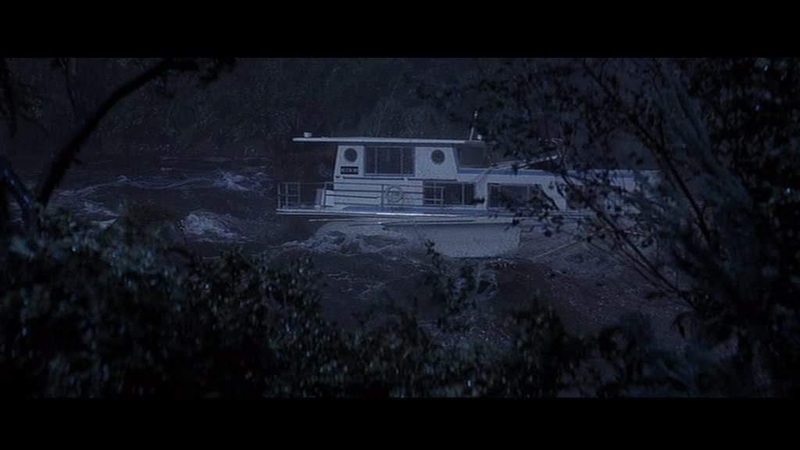 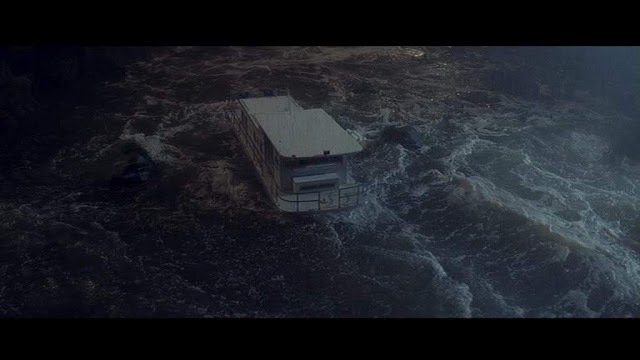 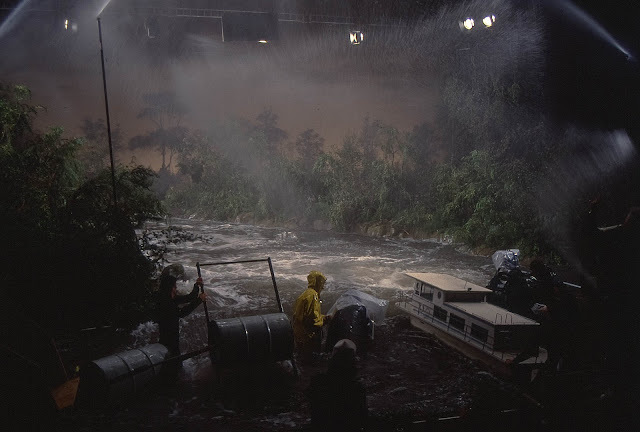 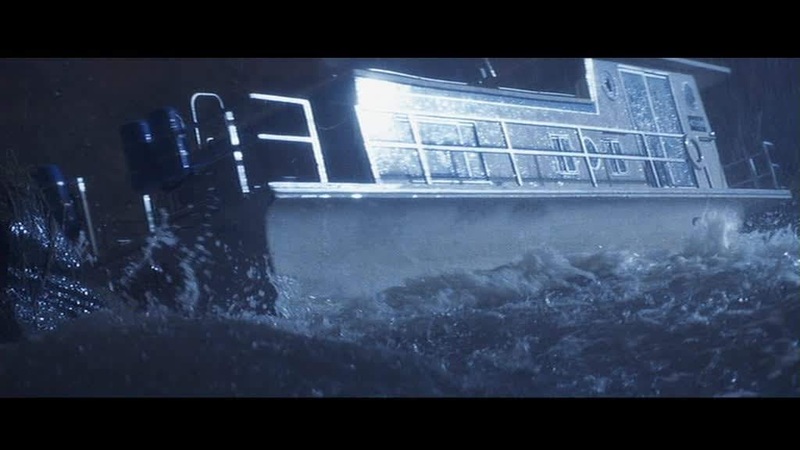 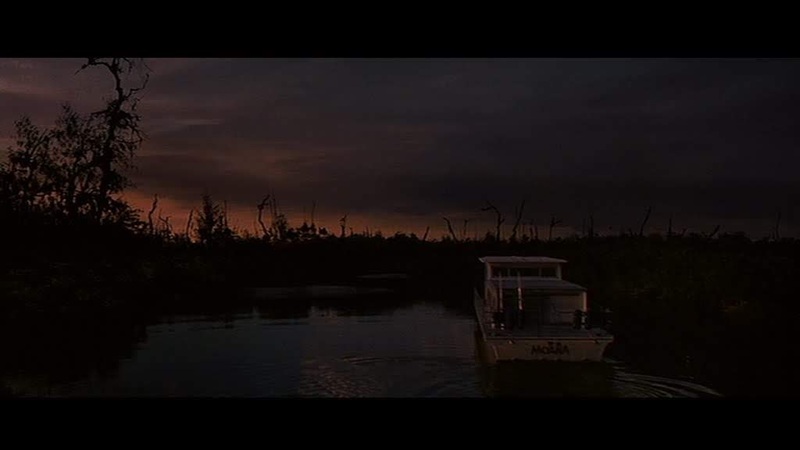 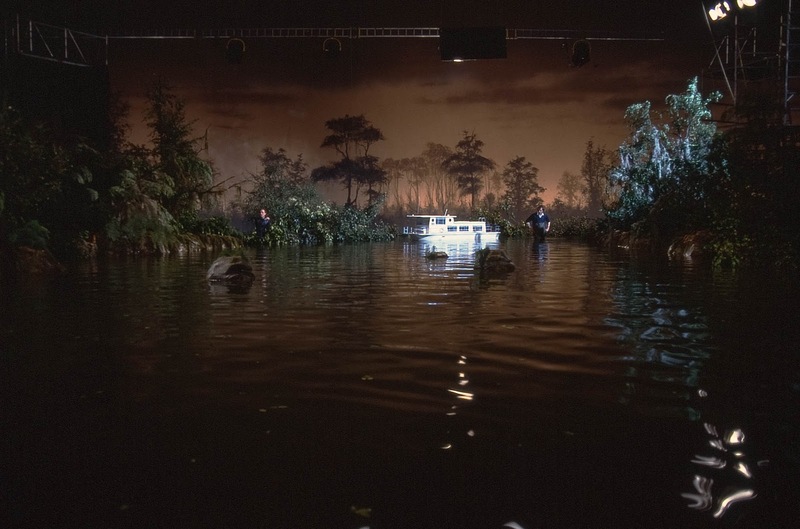 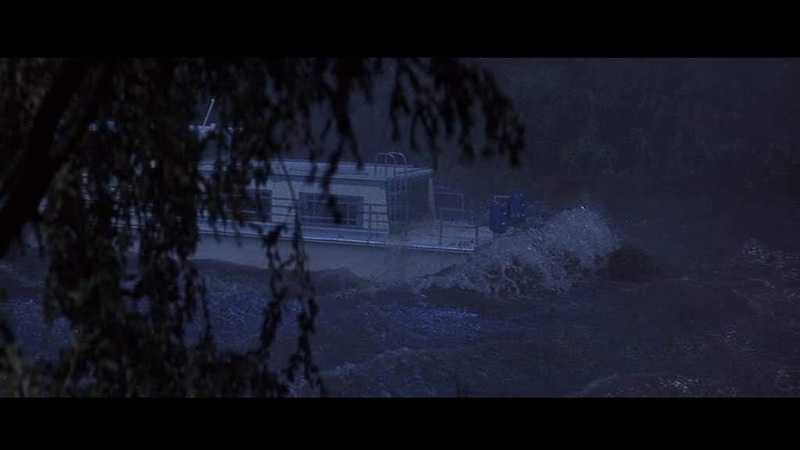 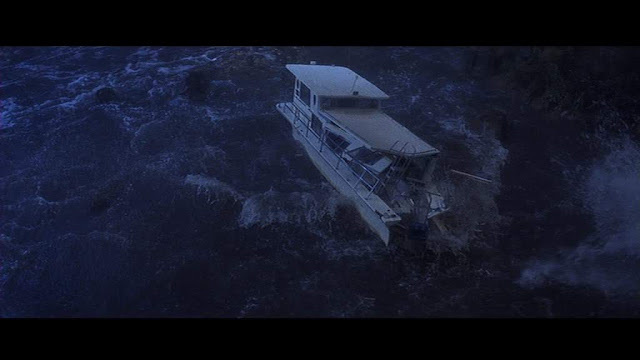 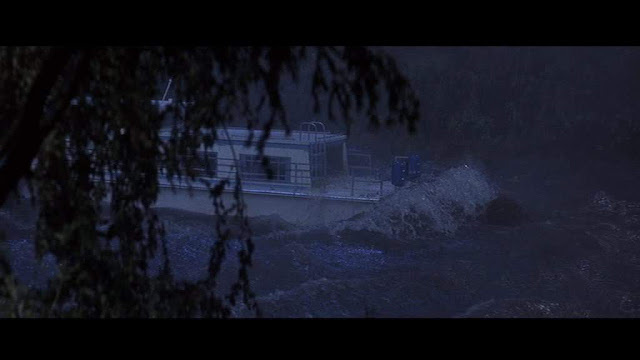 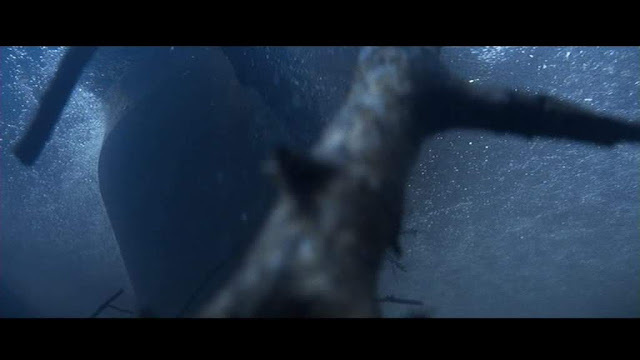 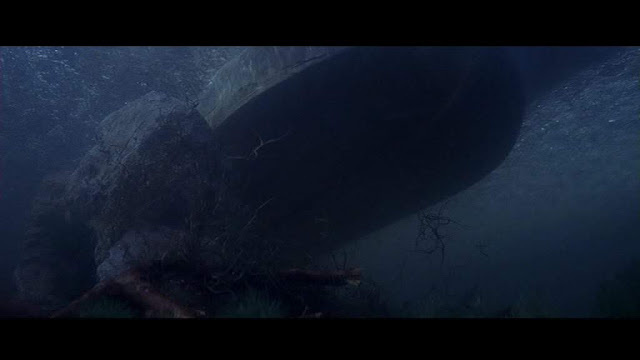 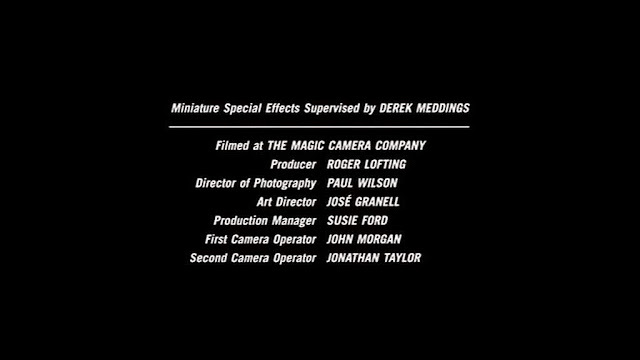 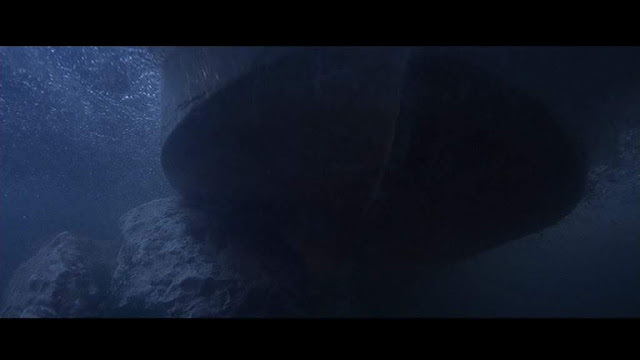 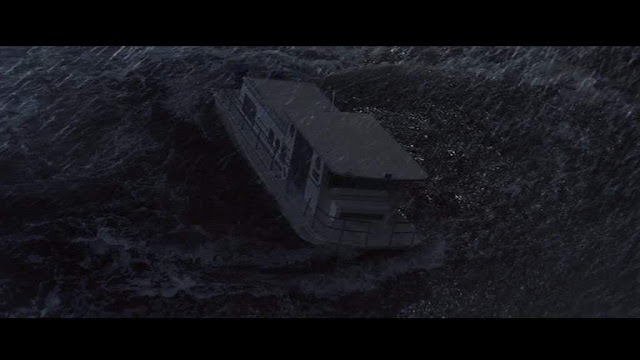 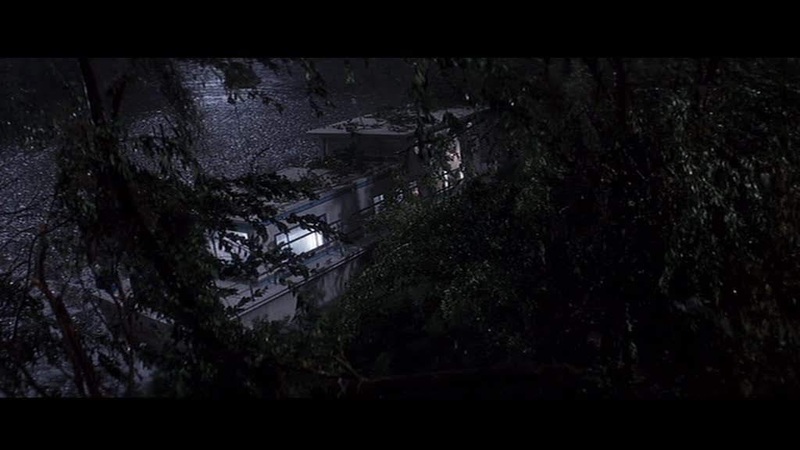 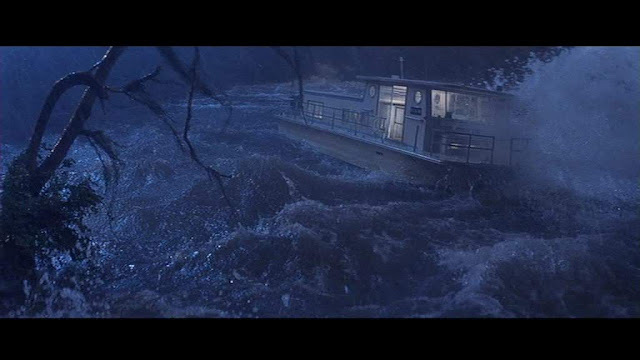 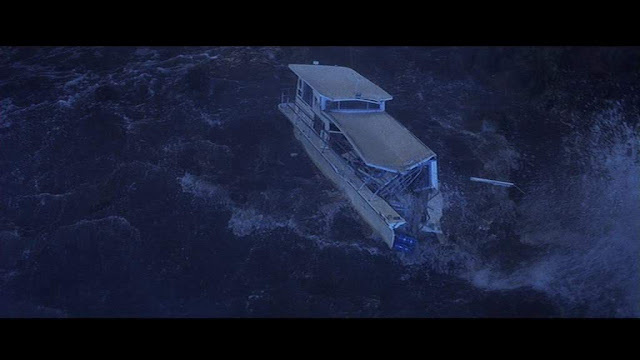 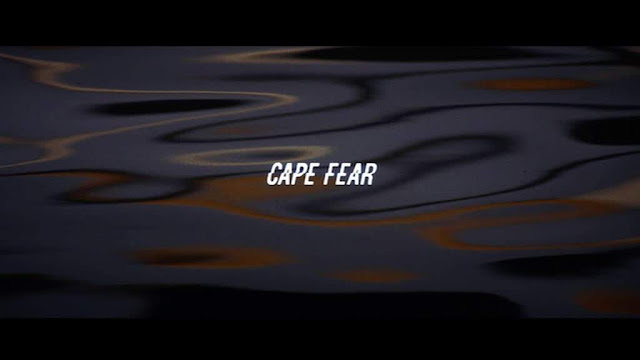 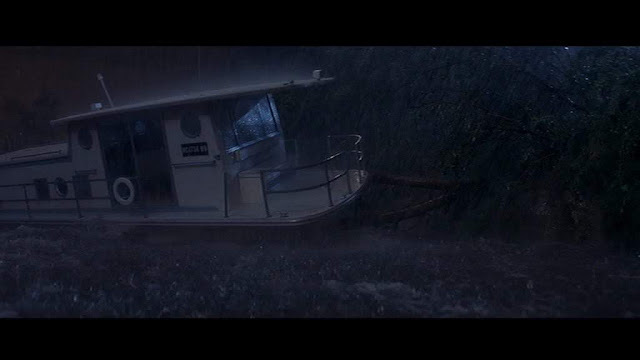 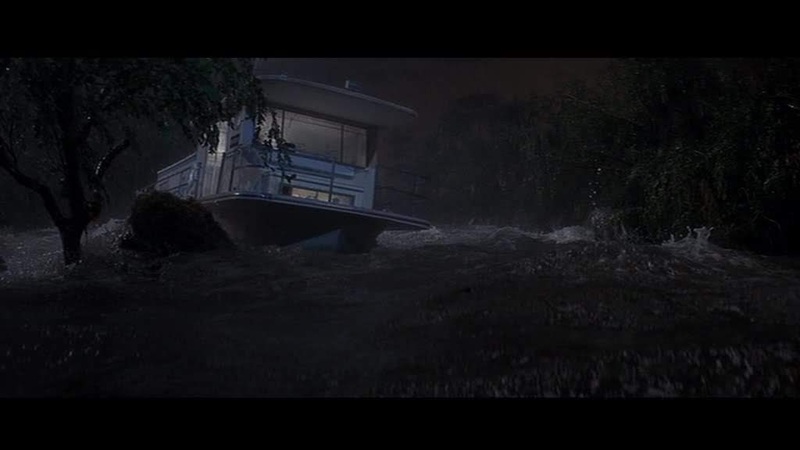 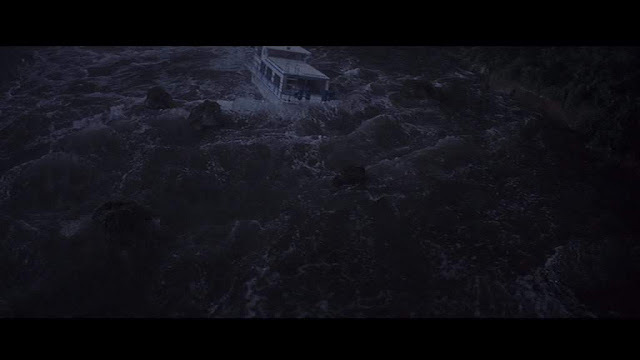 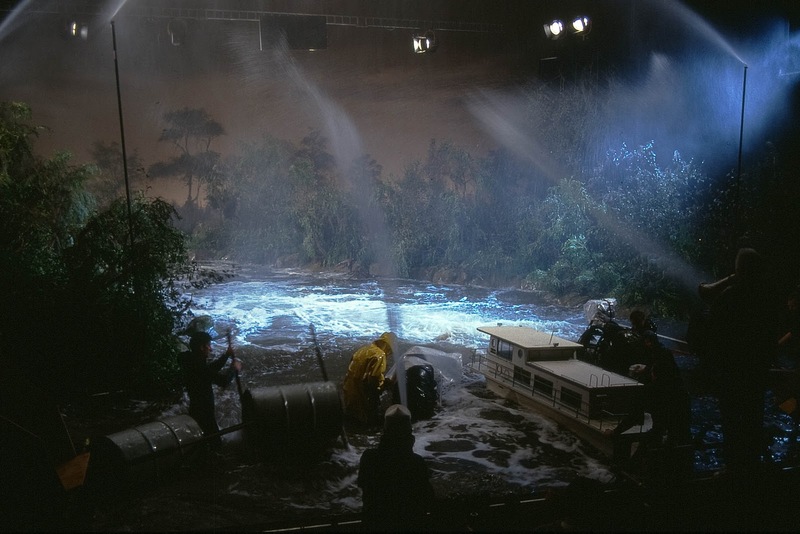 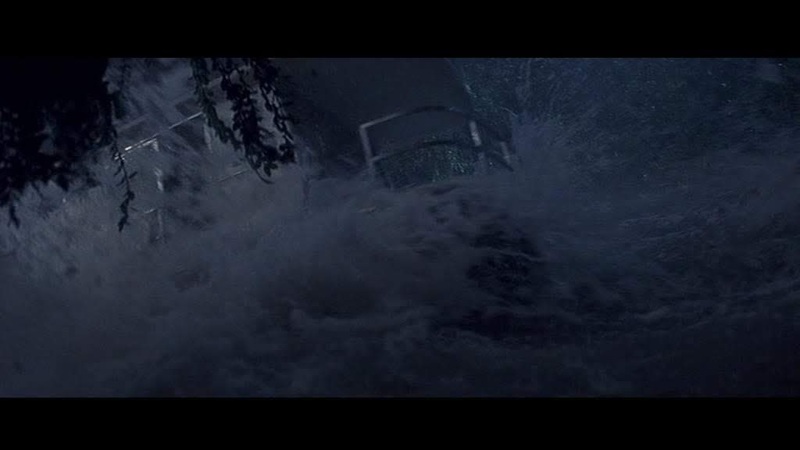 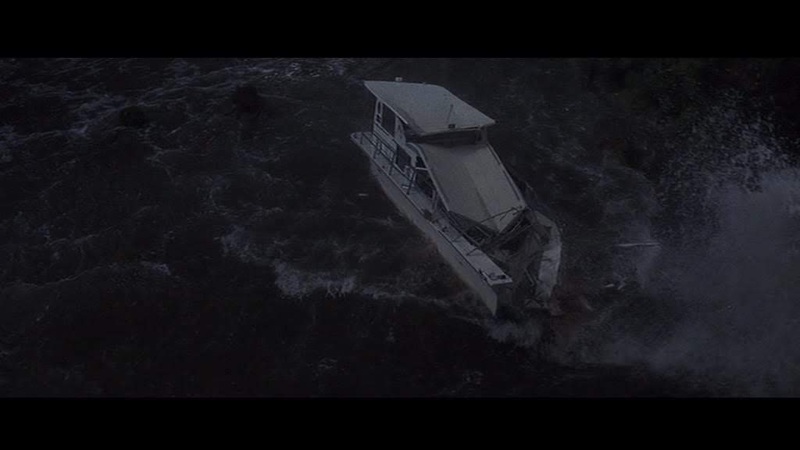 This remake by Martin Scorsese features some very realistic miniature house boat effects supervised by Derek Meddings. The miniature eventually disintegrates in a storm lashed river in a very effective manner. 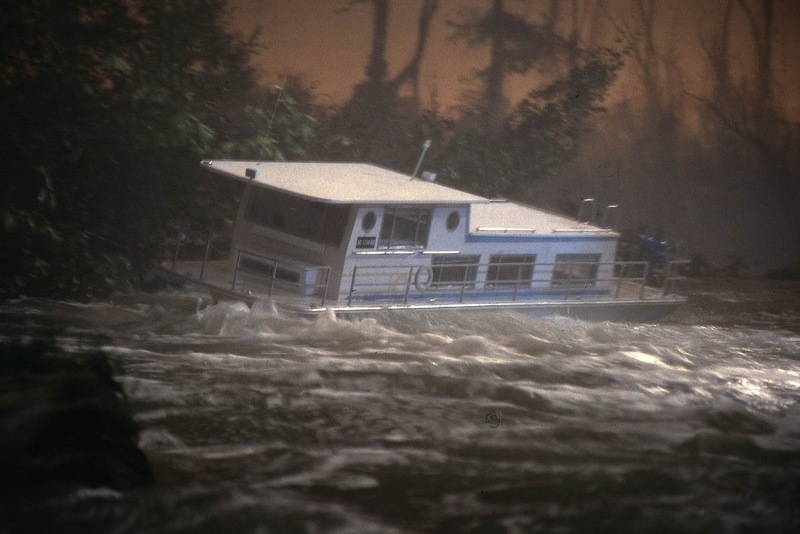 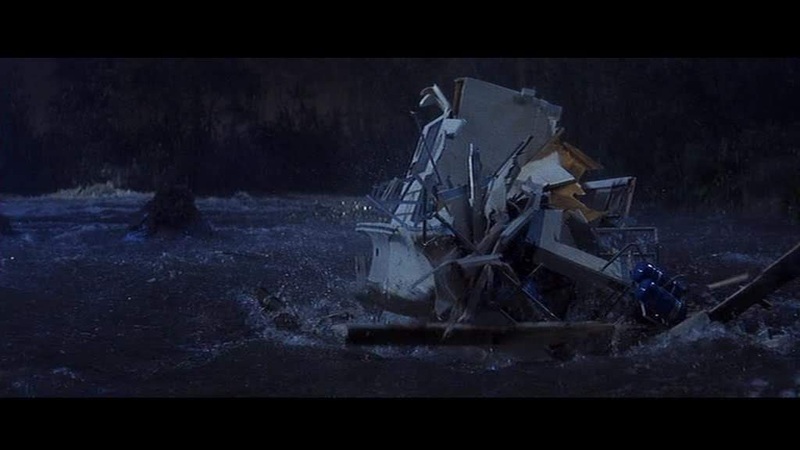 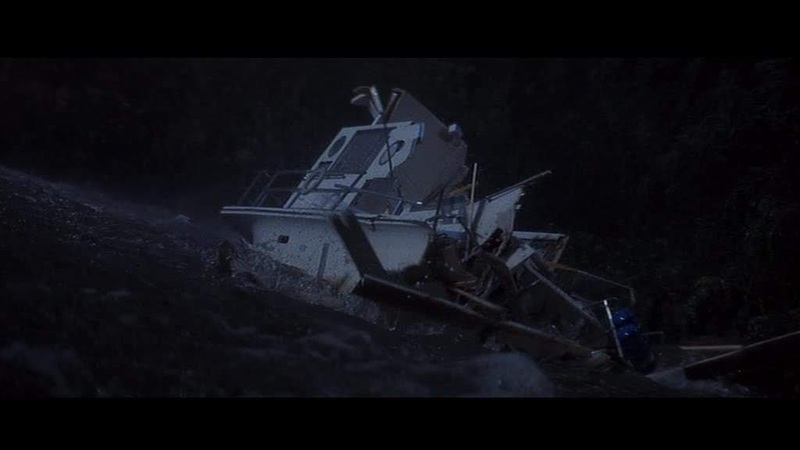 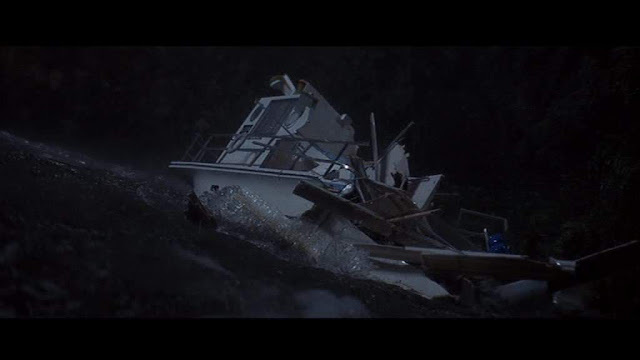 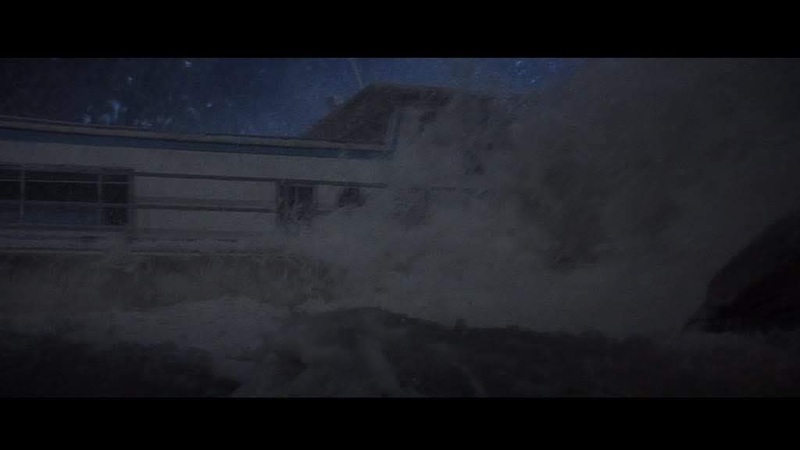 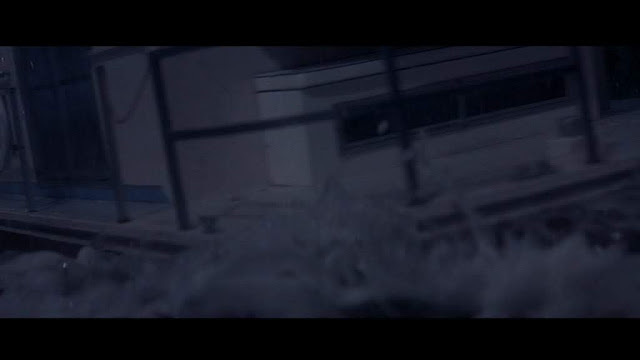 As the model is smashed and stripped during its destruction, there is a fidelity apparent in the materials and the method of construction used in the model, that matches a full sized house boat very convincingly.